Sian Evans is a Welsh singer. She is a singer-songwriter and lead vocalist within the band Kosheen, with whom she found her first major success in the music industry. The opportunity for the young people to learn the basics of vocal control, diaphragmatic breathing, projection and style. Sian will have a PA with her to work on mic control and to get you used to hearing voices through a PA system. She has the capacity to record vocals on site so that the performance can be critiqued by the vocalist and improved. The process that a writer will go through to pair a song with an electronic backing track. In the industry today Electronic Dance Music (EDM) is still at the top end of the charts. Producers and record companies alike agree that a song will have more commercial viability than an instrumental,therefor the Job of the top line writer is a busy one. It involves listening to the composition and identifying the different sections in order to create verses bridges and chorus to bring a piece of music to life. Finding a melody hook and Lyrical content. Sian has several backing tracks and the group can choose one or more they identify with and can compose a song that compliments the arrangement. These songs can be performed as a group or an individual to backing track. We may also overlay instrumentation if the Young people feel it embellish the song . Sian have spent most of my adult life on stage,in a studio or on a tour bus! It is a physical and very strenuous lifestyle but with good discipline and healthy diet and vocal hygiene it is possible to give the same level of performance every day and night. Sian suffered with stage fright until she built a system which held her in a good stead from quite early on. Being completely in your body and being physically strong helps amazingly with your stage presence and having a few tips on performance can change your attitude and develop a stage persona that is effectively bullet proof. Confidence is an essential part of a good performance and having a good connection and eye contact with your band and audience can put everyone at ease and grease the wheels to a great show. Workshop description: Looking to start your own business working with the music and creative industry? Come and hear Mr Producer’s story, and pick up some top tips to help you get your business off the ground! Entrepreneur and entertainer, Stifyn Parri has over 35 year’s experience in the creative industries and works as a Creative Producer, Presenter, Consultant and Mentor. 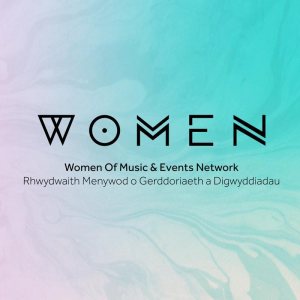 He set up MR PRODUCER in 2001 and has produced some of Wales’ most prominent live events such as the Opening Weekend of Wales Millennium Centre for BBC Wales, and the ‘Welcome 2 Wales’ Ryder Cup Opening Concert at the Millennium Stadium for SKY 1 and Sky Arts. 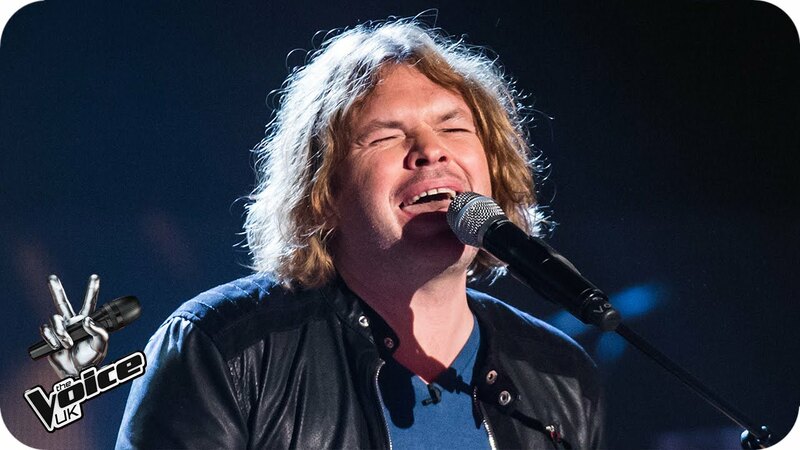 As an entertainer he has starred as Marius in Les Miserables in London’s West End, as an actor playing Christopher Duncan in Channel 4’s Brookside, and is a presenter of a game show and chat show host as well as Master of Ceremonies for corporate events, concerts and conferences. He delivers workshops and private sessions to develop confidence in performance and interview/audition technique to all ages and abilities and works freelance as a Creative Consultant. Tobias Robertson is a young passionate musician with a lot to offer the music scene, as he gives his all to each and every performance, with his fresh twist on acoustic which includes an alternative approach to storytelling in song. Anyone who appreciates live music, all ages and all backgrounds will find themselves relating to this young artist, as audiences tend to relax while thinking about the messages he portrays in his songs. In 2011 Tobias released his first studio EP under the management of “Hype On Records” titled ‘Knight In Shining Armour”. 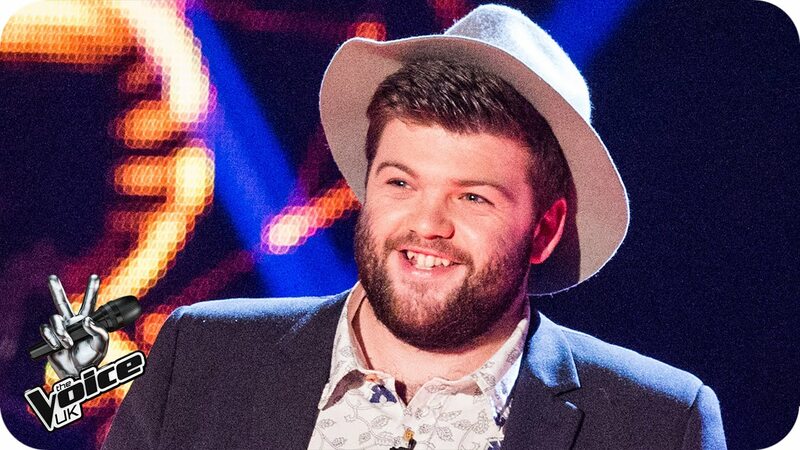 Tobias appeared on Team Boy George THE VOICE ! Tobias will share his experience fas a musician and his time on THE VOICE. 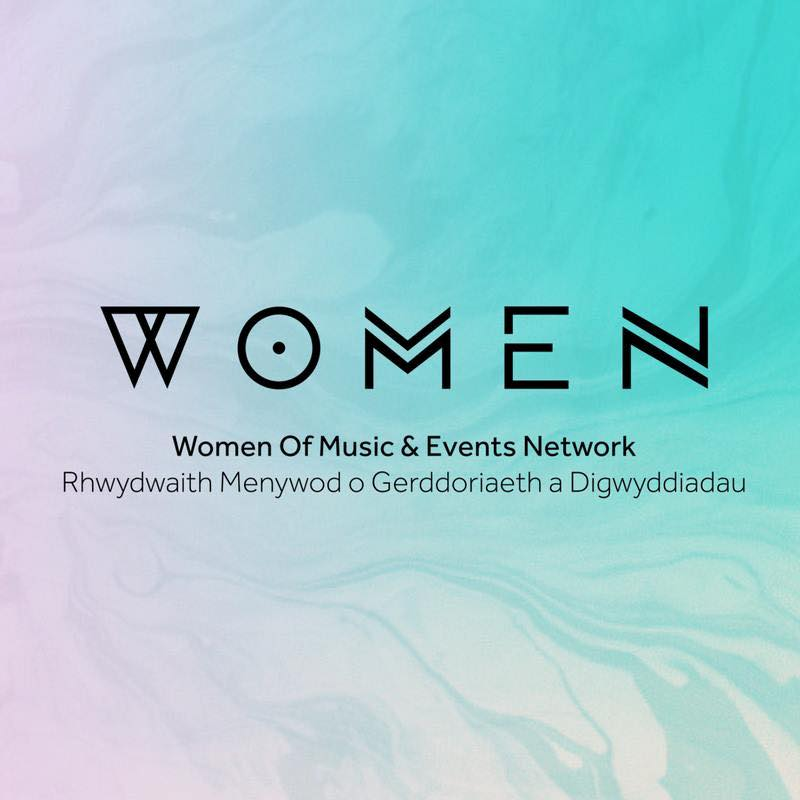 This session takes a look at the challenges facing women who are embarking upon a career within the music industry and the perceptions of what it means to be a woman in music. W.O.M.E.N. take a look at the cultural impacts of gender stereotyping and how it influences the career decisions and choices available to women. Our panel of industry experts will provide insight to their own experiences and challenges over their careers and offer solutions of what we can do as individuals to support and nurture the next generation of empowered female professionals. With the traditional music industry model in decline, an opportunity has arisen for people to break the mould and do it their way. This panel is designed to ask industry professionals about their journey and how they broke the mould. This panel session aims to offer a good dose of whole-hearted music tips, tricks & recommendations to raise the spirits of anyone who’s doing it or wanting to get out there and do it. From musicians, budding promoters, technicians, media and anyone who is wanting to pursue their own adventure in the music industry. 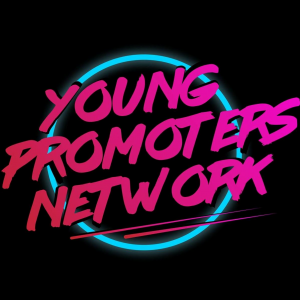 Questions and topics can be emailed to youngpromotersnetwork@gmail.com or tweeted in using #BMPDIY for the panel to discuss in advance as well as taking questions from the room on the day. The Music Production Workshop will cover how to create a track and the best way to record vocals, guitar, drums and how to bring it all together. PRS for Music Limited is the UK’s leading collection society, bringing together two collection societies: the Mechanical-Copyright Protection Society and the Performing Right Society. OPEN MIC/BUSKING THROUGHOUT THE DAY!!! !